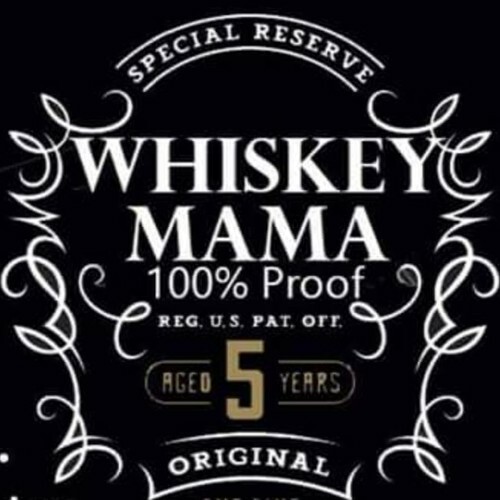 "Whiskey Mama" will be playing Peggy Gordons bar in New Plymouth for the first time. The band play totally live... with no backing tracks, loops or gadgets... just like a rock band should, songs from Tom Petty, the Pretenders, Fleetwood Mac, Blondie, etc... The Big Hits and the songs that should of been big so come on down for a great night... or nights.